Experience this Fantastic new cruise departing Auckland on board The Red boats Vessel Hogwash, cruising to the Popular West Auckland destination – The Te Atatu Boating Club. Our journey starts from Z Pier Westhaven marina where we take a relaxing cruise around Auckland Harbour while enjoying nibbles and and a few drinks from our licensed on board bar. We then head under Auckland’s Harbour Bridge into the sheltered untouched waters of the upper Waitemata Harbour where we take a detour and cut behind Meola Reef and experience a scenic cruise into one of the famous west Auckland Rivers the Whau river, before arriving at our awesome new destination The Te Atatu Boating Club. The trip to the boat club takes us around an hour. After approximately 3 hours at The Boat Club, we then board the Vessel again, where we crank up the music and party the night away cruising back to Auckland on the Red boats Vessel MV Hogwash. 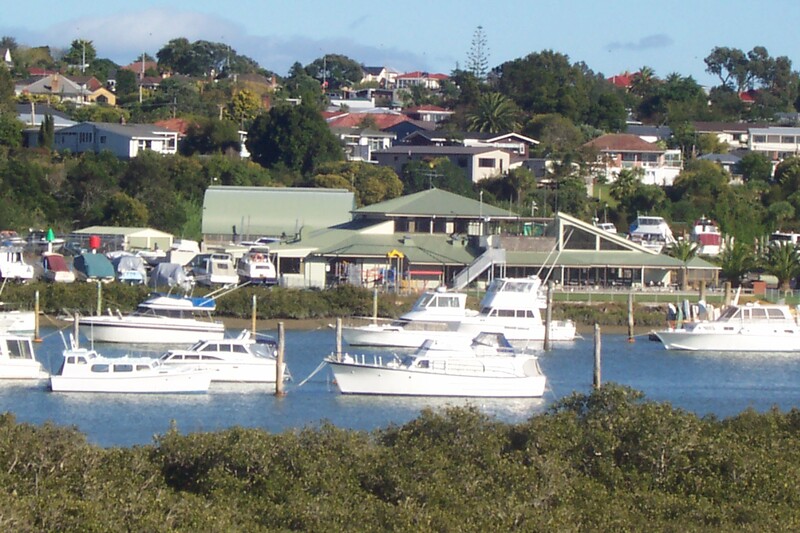 The Te Atatu Boating Club was started by a handful of volunteers in the early 1960’s. They reclaimed some of the tidal area and made a rudimentary launching area. Prior to that, boats had been pushed through the mangroves for launching. In the mid-sixties there was more activity and sheds arrived on the site soon after. The early clubhouse was made of prefab ex-school buildings and the existing clubhouse was opened in 1984. 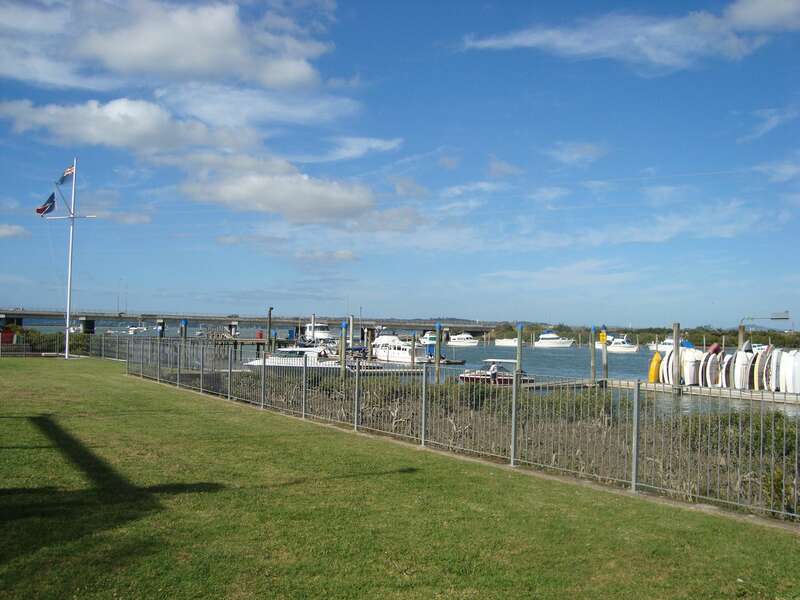 A substantial wharf has been operating for quite some time with the boat club now hosting a large modern facility with the latest amenities and a warm friendly atmosphere. The Boat Club is a Great Venue for any occasion and can cater for most groups with a range of options to choose from. The Main club rooms are a large facility licensed for 200 people. It hosts a classic style bar, a Restaurant, Pool tables, as well as a spacious outdoor deck with great Views of the Harbour & Auckland city at night. The Club often has live music on the deck in the summer as well as many other events and activities that take place at the club. You are more than welcome to “Join the boaties” with your group and have your function in the main Club rooms amongst the great Characters and atmosphere that makes The Te Atatu boat club. You can use the licensed bar, dine in the Restaurant, and enjoy the fantastic scenery from the outdoor deck. Please Note: A $100 Charge may apply if using the facility outside normal hours of operation. If you're looking to hold a private function, The Commodores room is located upstairs of the Boat Club and is available for hire. The Commodores room is perfect for any occasion and is licensed for 80 people. Its a great little Venue with its own Private licensed bar and amenities as well as a small covered outdoor deck with great views of the Upper Harbour and Auckland night lights. The Commodores room can be hired for $300 which includes staff and a Bar Manager to run the facility. 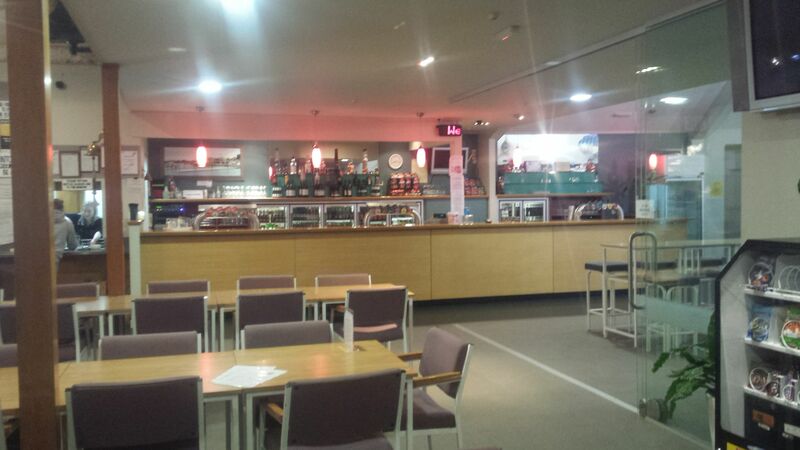 The boat Club has a large commercial Kitchen that is operated by Buds Catering which services the club Restaurant as well as private functions on request. 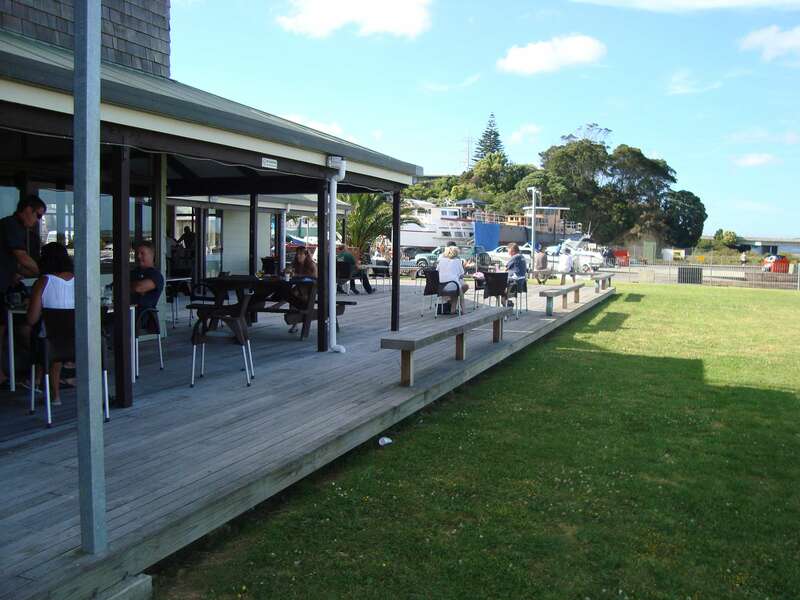 You can see the main Restaurant Menu on the Te Atatu Boat Club Website. Contact us at theredboats@xtra.co.nz or use our online form.